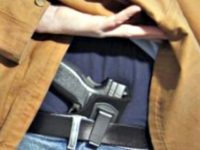 South Dakota is on the cusp of doing away with the state’s requirement that residents acquire a permit before carrying a gun concealed for self-defense. 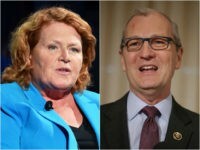 Rep. Kevin Cramer (R-ND) defeated Sen. Heidi Heitkamp (D-ND) in the North Dakota Senate race on Tuesday, serving as a rebuke to one of the nation’s most vulnerable red-state Democrats, according to Fox News. 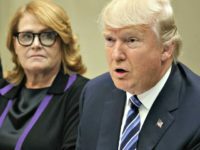 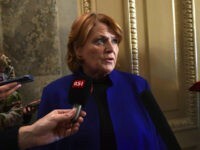 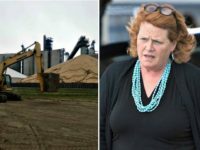 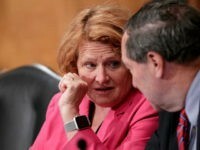 In a recent interview, Democrat Sen. Heidi Heitkamp of North Dakota claimed she “pretty much” suspended her campaign after outing victims of sexual assault without their consent. 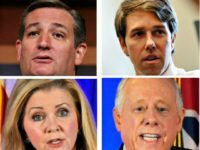 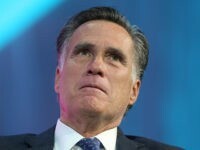 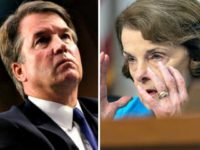 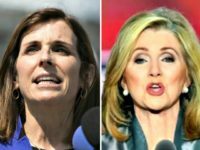 A new series of polls released by Fox News on Wednesday evening has Republicans–who were scrambling heading into October– jumping for joy as the final month of campaigning kicks off, with GOP candidates in battleground U.S. Senate races across the country rising into strong positions with a month to go before the all-important midterm election. 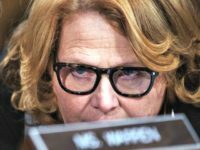 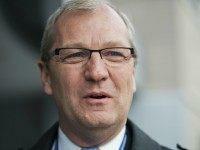 A new poll released on Monday shows that Rep. Kevin Cramer (R-ND) has jumped to a ten point lead over incumbent Sen. Heidi Heitkamp (D-ND) in the North Dakota Senate race. 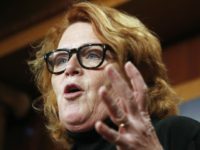 Democratic Sen. Heidi Heitkamp is taking heat for her refusal to “crack down on dangerous sanctuary cities” in an ad released Tuesday. 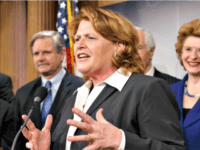 Sen. Heidi Heitkamp (D-ND) is up for re-election this November in a state President Donald Trump won by 36 points in 2016. 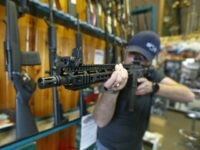 Bismarck, North Dakota, is seeking fifteen AR-15s for school resource officers (SROs), and they want to store those guns at the schools, where officers could quickly grab them in the event of an attack. 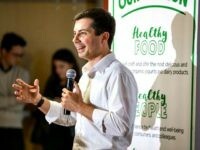 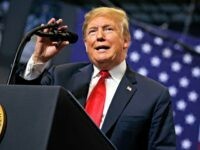 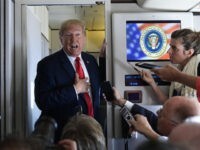 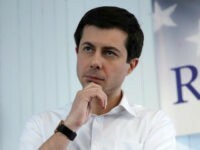 President Trump called out “extremist Democrat politicians” during a rally in Fargo, North Dakota on Wednesday, blasting the recent attacks by open borders activists on Border Patrol and Immigration and Customs Enforcement (ICE) agents. 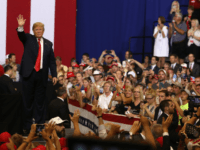 “We got more money, we got more brains, we got better houses, apartments, we got nicer boats, we’re smarter than they are … we’re the elite!” he said. 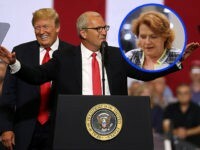 Rep. Kevin Cramer (R-ND) has quickly consolidated his support among the GOP in his challenge to incumbent Sen. Heidi Heitkamp (D-ND) after announcing on Friday he was running for his party’s nomination for the U.S. Senate to oppose her. 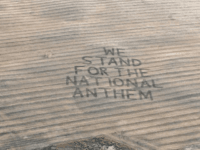 A North Dakota farmer gave the NFL a special message from his bean crop fields, letting them know that he stands out of respect for the national anthem. 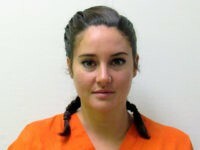 Actress and left-wing activist Shailene Woodley has revealed that the police searched her buttocks for drugs last year after she was arrested whilst protesting the controversial Dakota Access Pipeline. 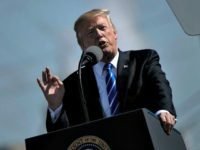 President Donald Trump delivered a speech in North Dakota on Wednesday, urging Congress forward on tax reform. 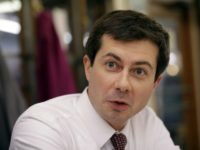 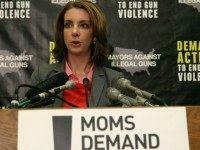 Moms Demand Action founder Shannon Watts claimed a win on Thursday because one state’s Democrat governor signed a new gun law. 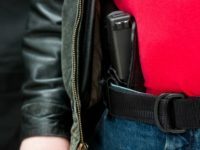 A Somali refugee in the U.S. was sentenced to 20 years in prison after being convicted of molesting a teenage girl at gunpoint. 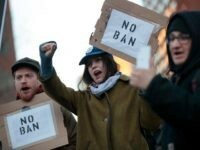 The Texas Attorney General is leading a coalition of 15 states defending President Donald Trump’s revised immigration order of March 6.